Fluffy and soft, these fur cuffs are heavenly. 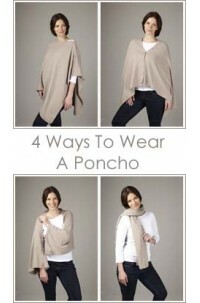 They are incredibly warm and look fabulous accessorised with coats or knitwear. Designed with elastic they simply add elegance and luxury to any outfit. They make perfect presents.